The Muppet Show is a comedy variety television series created by puppeteer Jim Henson, first airing in 1976 it has since become an incredibly enduring and memorable series spawning a number of specials and feature film productions. 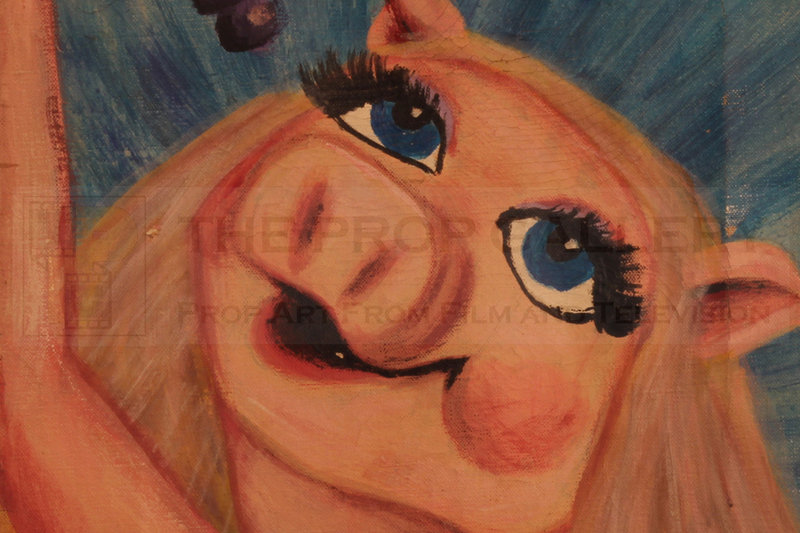 The Muppet's are a group of puppet characters created by Henson which became the stars of the show with a number of the characters, such as Kermit the Frog, Miss Piggy, Fozzie Bear, Gonzo, Animal and Scooter, becoming well known faces in popular culture. 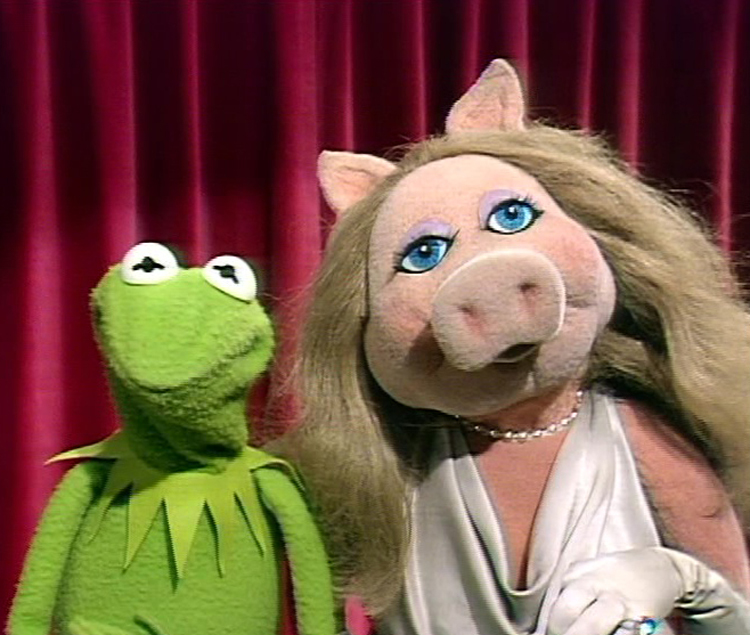 The Muppet Show also featured celebrity guest stars and has played host to some of the biggest names in Hollywood as well as fictional characters such as C-3PO and R2-D2 of Star Wars fame. 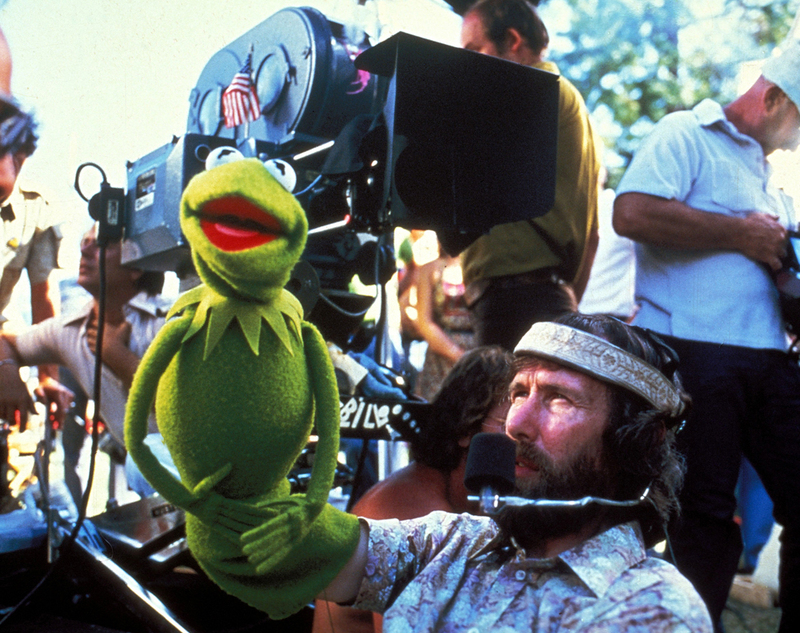 The franchise later became the property of The Walt Disney Company with its acquisition of Jim Henson Productions and its success has continued to the present day, most recently with the release of Muppet's Most Wanted (2014). 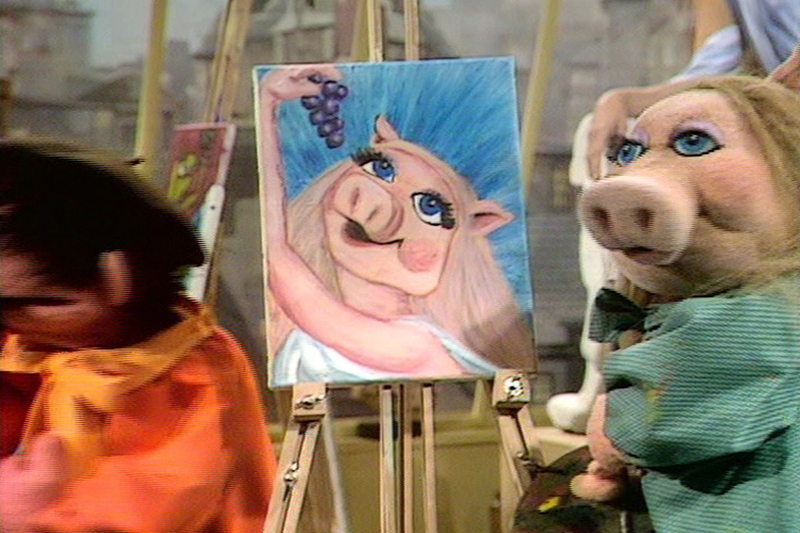 The portrait featured here was used on screen in episode fifteen of series one which guest starred Academy Award nominated actress Candice Bergen, in the episode Andre the Artist, performed by Peter Friedman, sings the song Look at that Face as his students, Miss Piggy, Animal, Dr. Bunsen Honeydew, Gonzo, Green Frackle, Blue Frackle and Mildred Huxtetter attempt to paint portraits of Candice, instead the Muppet's end up creating portraits resembling themselves, this is the original (self) portrait as created by Miss Piggy in these scenes. 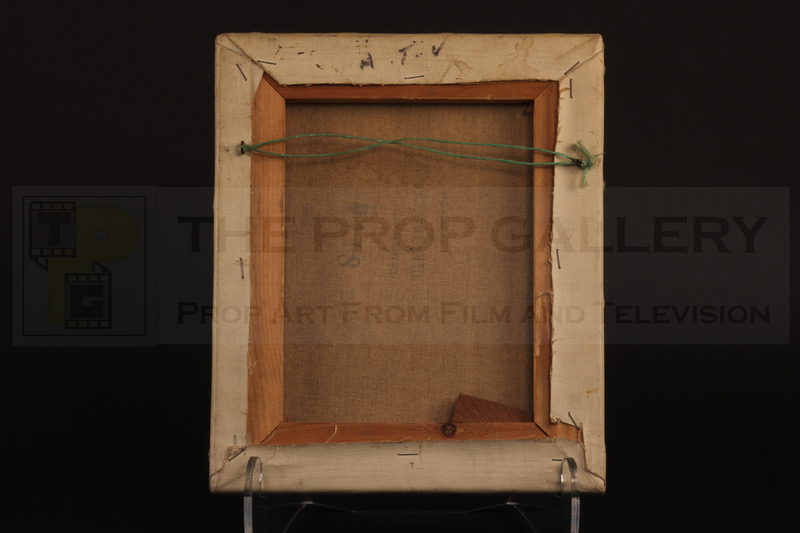 The portrait is accomplished on canvas in acrylic paints stretched over a frame of constructed of wood, this hand inscribed 'A.T.V' to the verso in marker pen, it was likely painted by an Associated Television scenic artist, the artwork is without doubt unique and every detail can be perfectly matched on screen. 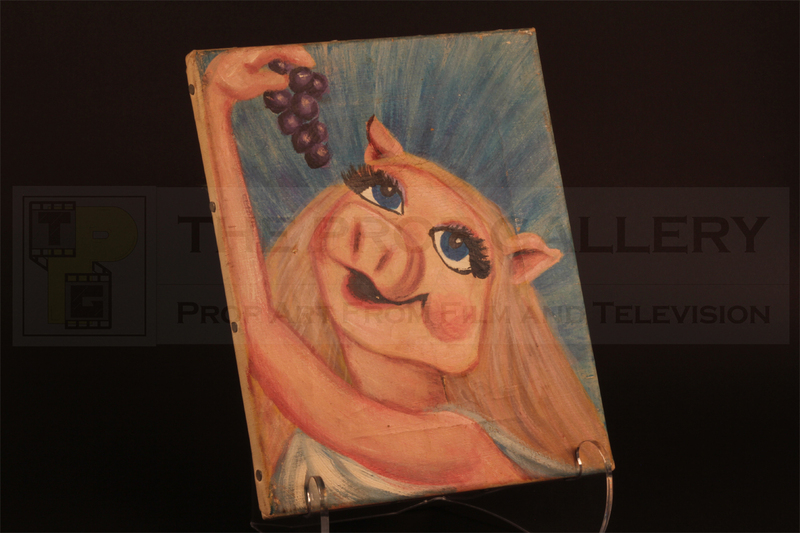 This represents an extraordinarily rare example of original prop from The Muppet Show and an excellent display spectacle featuring the likeness of one of Henson's most famous faces and an icon of popular culture.